There are a number of locations in the Kokomo area to see beautiful light displays, most open nightly starting at dusk through Christmas. 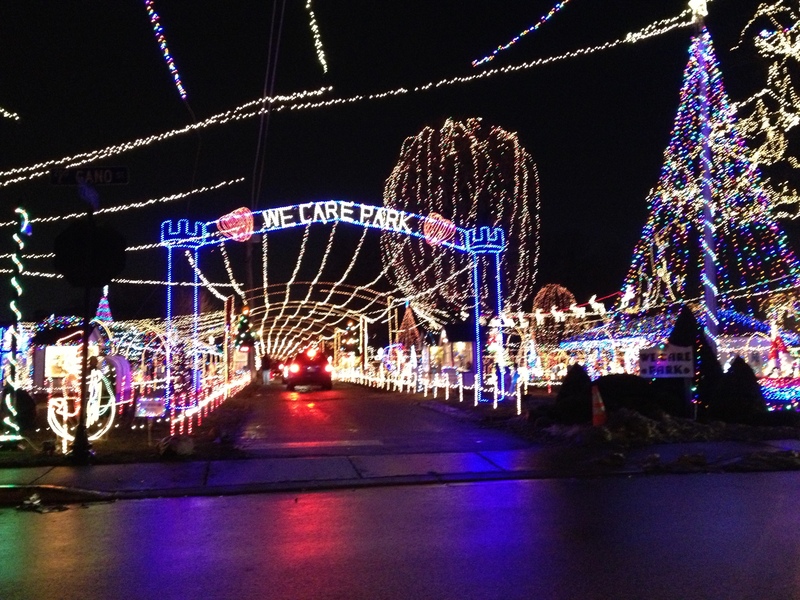 See over one million lights and dozens of animated displays at We Care Park, located on the northside of Kokomo near the corner of Lafountain & Gano Streets. 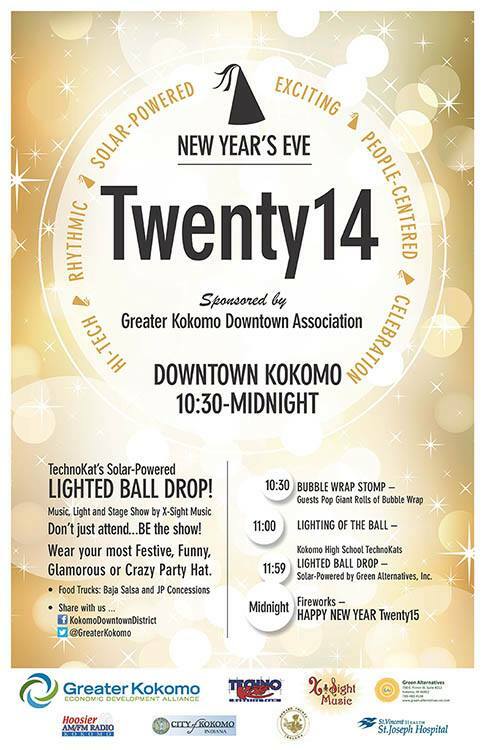 Also enjoy light displays in Highland Park (entrance located off Defenbaugh Street) and throughout Downtown Kokomo. Nearby, visit the Twelve Days of Christmas Lights at the Pioneer Village at the Howard County Fairgrounds in Greentown, and don’t miss the computerized Sharpsville Lights Christmas display show set to music. Kids of all ages (no matter if you are 5 or 95) are sure to enjoy a drive to see the lights this holiday season! For more information about Kokomo, go to www.VisitKokomo.org. The L.E. 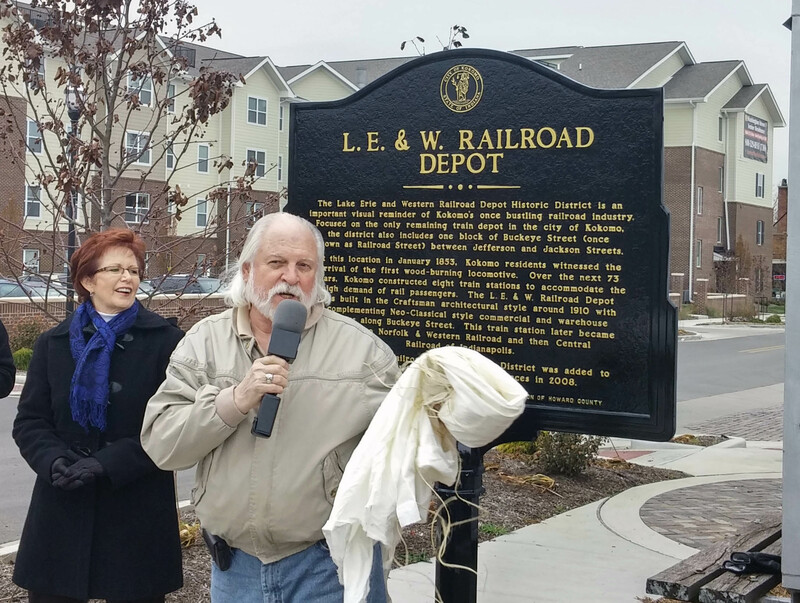 & W. Railroad Depot was recognized as a community landmark last week with a historical marker, serving as a visual reminder of Kokomo’s once bustling railroad industry. It is the only remaining train depot in Kokomo. The depot was built in the Craftsman architectural style around 1910, which later became home to Norfolk & Western Railroad and then Central Railroad of Indianapolis. 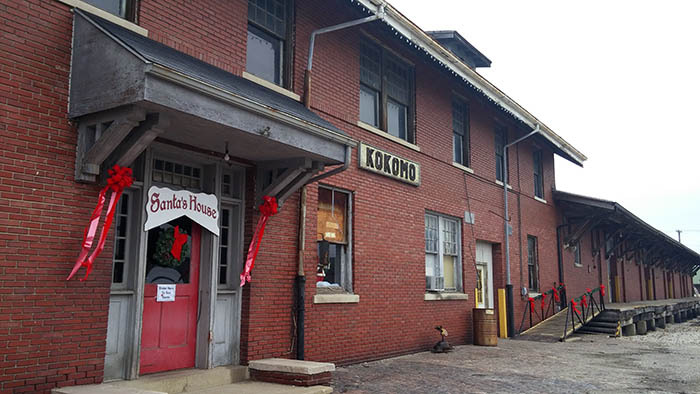 Recently acquired by the city of Kokomo, the building is currently being used as the location for the Kokomo Downtown Winter Market, now open on Saturdays from 9 a.m. – 1 p.m. through December 20, 2014.